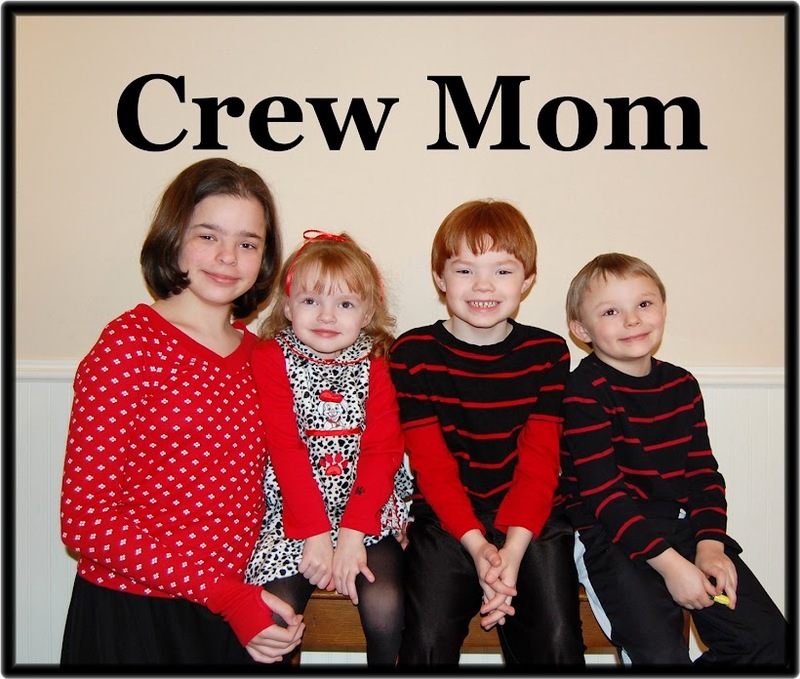 Crew Mom: Happy Birthday Austin! I was at the hospital with Anna on Austin's birthday, so we celebrated it this Monday. Here are some pics for you to enjoy. Yes, I made this cake too. Hey, your mom gave me your blog, I hope you don't mind. I hope all is well. I get all your updates through her, but pics are even better. Good to see you are happy.